RT @BytownFire: Thank you @coyoterockgym for your awesome donation to #Fireworks13. You guys rock! 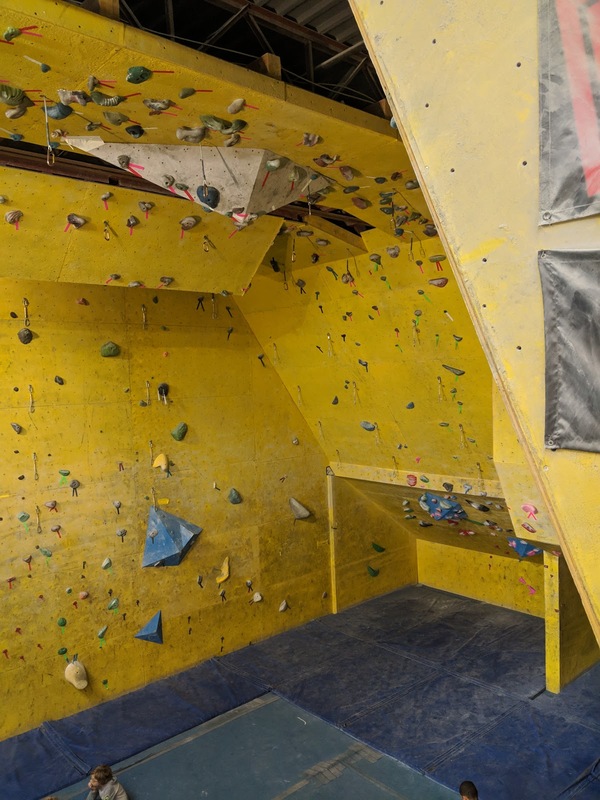 RT @Whisky_Yak: @TeamDirtyGirls Bouldering at @coyoterockgym tonight and a class at the @OCRAcademy tomorrow night.